Welcome to Pixie Hollow's Rabbitry and Farm! We are located near Lebanon, Pa! 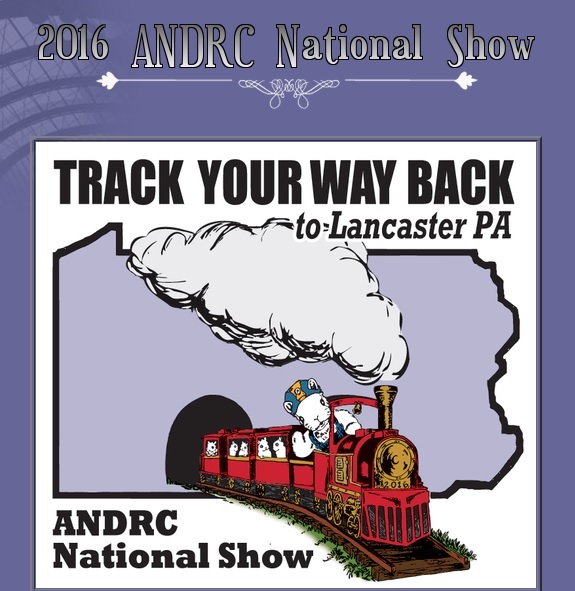 We are about 30 minutes to Reading and 30 Minutes to Harrisburg and 40 minutes to Lancaster! Please don't hesitate to contact me if you see something you like! You can call or text me at 717-383-2749! 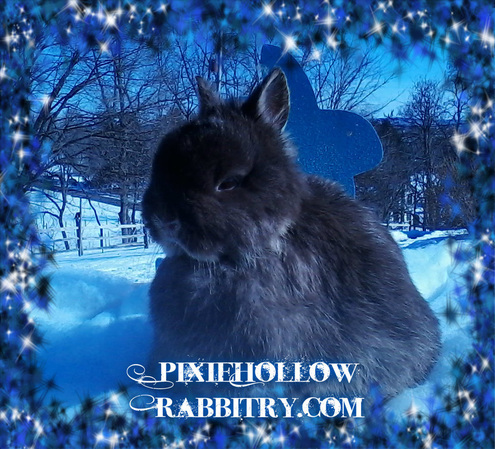 We show Netherland Dwarf and Dwarf Hotot rabbits in Pennsylvania, New Jersey and Maryland. Transport to a show we are attending is always free! Please check out my sales policy! Thank you and have a nice day! Listed Below are some Frequently Asked Questions! Click on the Button For the Answer! How Do I Purchase a Rabbit? 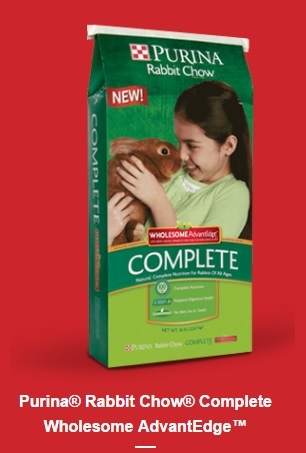 What Netherland Dwarf Rabbits are For Sale? 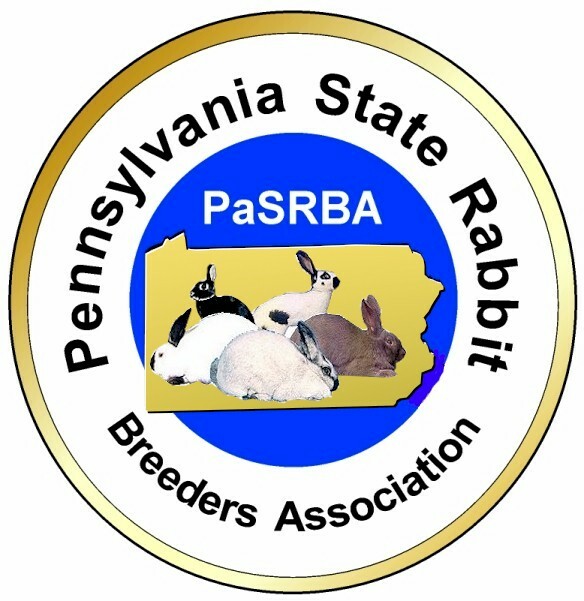 How Do I Place A Rabbit On Hold/Reserve? How Do I Contact Pixie Hollow? Would you like to see our show rabbits? Follow the links below to see the different Varieties we show. Interested in seeing our show results? Click Here for Show Results! 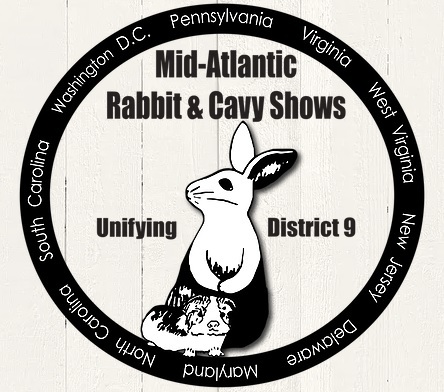 We are located in District 9 with ARBA. 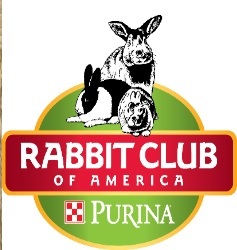 We feed Purina Rabbit Chow Complete.